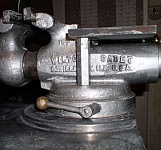 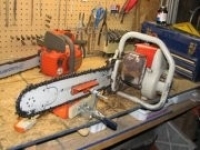 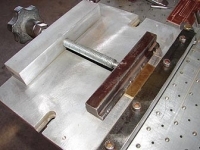 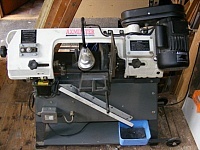 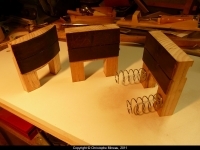 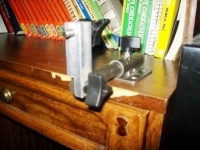 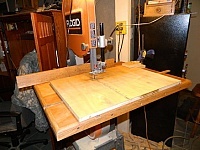 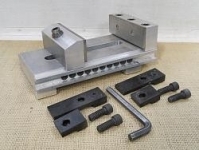 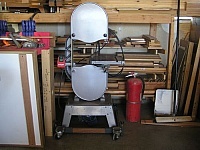 Homemade bandsaw vertical vise intended to facilitate the process of cutting small round or square stock. 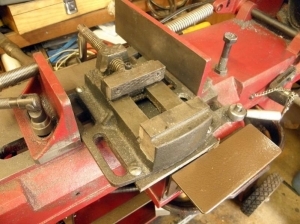 Sorry for being slow on the uptake, but all I see here is a picture of a drill press vise about to be cut in half. 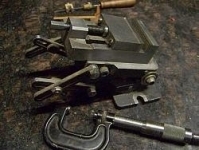 How does this work?